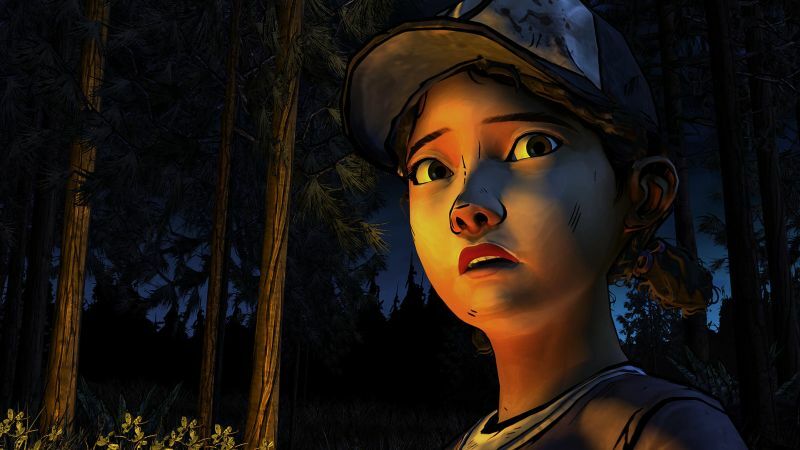 A complete video walkthrough for The Walking Dead Season 2 Episode 2: A House Divided. Complete The Walking Dead Season 2 Episode 2: A House Divided with the help of this HD video walkthrough and game guide. In The Walking Dead Season 2: A House Divided the survivors are forced to run for their lives into the forest after they are visited by Carver. Carver threatens to harm them. During the second episode Clementine meets someone from the past. 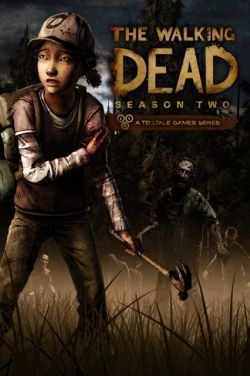 The Walking Dead Season 2: A House Divided is developed and published by Telltaale Games. The game is now available for the Xbox 360, PC, PS3, iOS, MAC, Ouya and PS Vita. Check out the video walkthrough of The Walking Dead Season 2: A House Divided below and let us know if you have any questions in the comments section below.